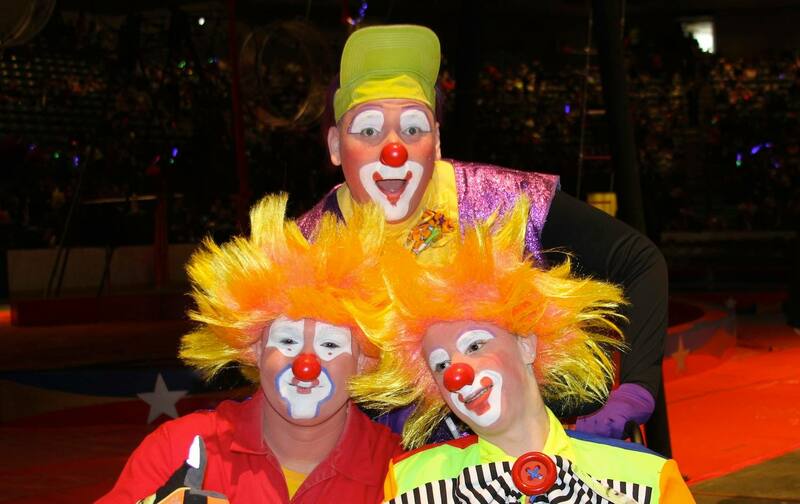 Tangier Shrine Clowns promote healing through the joy of clowning. Their jesting brings smiles and happiness to the young and the old. Most importantly, they support the work of the Shrine Hospitals.